Generation 1: William Huffman, II. 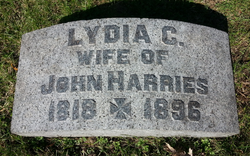 On May 29th, 1824 the first organizational meeting of the First Regular Baptist Church was held at the home of William and Lydia Huffman. Born: 1809 in Middlesex County, New Jersey. Parents: William Huffman, II and Lydia Knott-Huffman. Third child of five. Burial: Woodland Cemetery on April 20th, 1845. Section: 61 Lot: 183 Wm. 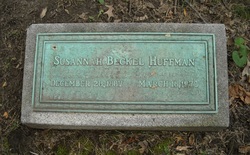 Huffman Family Vault. Dayton, Ohio. 112th person buried at Woodland Cemetery. Buried: Woodland Cemetery in Dayton, Ohio. Section: 103 Lot: 1950 William P. Huffman Section. ​Mr. Huffman was of clear and sound judgment, careful and reliable in business transactions. He was of sterling integrity and of moral worth. His influence was widely recognized in molding the Christian sentiment of the community and in forming a correct public opinion as to the value of morality and honesty in all dealings with our fellow man. 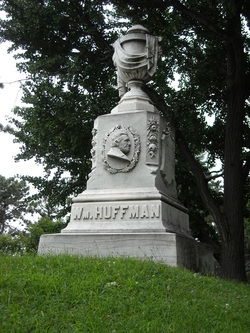 Mr. and Mrs. Huffman were the parents of ten children, as follows: William Huffman, extensive stone dealer, of Dayton; Martha Belle, wife of E. J. Barney, of Dayton; Lydia H., wife of James R. Hedges,- of New York City; Charles T., who died at the age of thirty-four; Lizzie H., wife of Charles E. Drury, cashier of the Third National Bank; Samuel, who died in infancy; Torrence, vice-president of the Fourth National Bank (page 697) and president of the Union Safe Deposit and Trust Company; Frank T., county treasurer; George P., a sketch of whom is added hereto; and Anna M., unmarried and living at home. 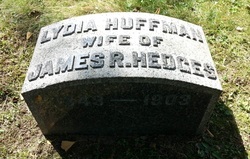 Married: October 18th, 1837 to William P. Huffman. 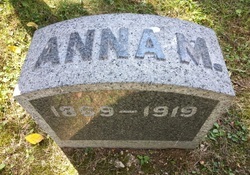 Buried: On July 6th, 1892 at Woodland Cemetery in Dayton, Ohio. Section: 105 Lot: 1780. 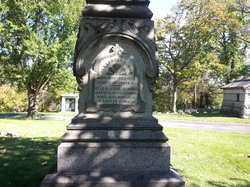 Eliza is buried the opposite corner from her sister, Lydia C. Huffman-Harries. Buried: June 1st, 1872 at Woodland Cemetery in Dayton, Ohio. Section: 105 Lot: 1780. Simms Section. 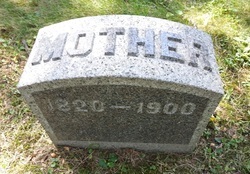 Buried: On October 11th, 1896 at Woodlawn Cemetery in Dayton, Ohio. Section: 107 Lot: 2523 Lydia is buried the opposite corner from her sister, Eliza Jane Huffman-Simms. Born: October 17, 1807 Oldest of 11 children. 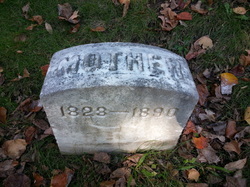 Buried: On December 20th, 1880 at Woodland Cemetery in Dayton, Ohio. Sec: 102 Lot: 1492 in the Barney Section. * 1849 Thresher, Packard & Company. Founded by E.E. Barney, Ebenrzer Thresher, & silent partner who lived in the East: Packard. * 1850 Company name changed to; E. Thresher & Co.
* 1867 The Barney & Smith Manufacturing Co., E.E. 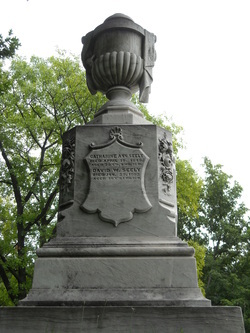 Barney, Preserved Smith, J.D. 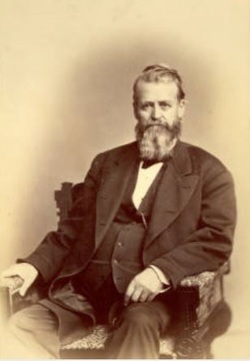 Platt, E.J. 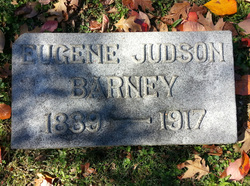 Barney (Son of E.E. Barney) and A.E.E. Stevens. 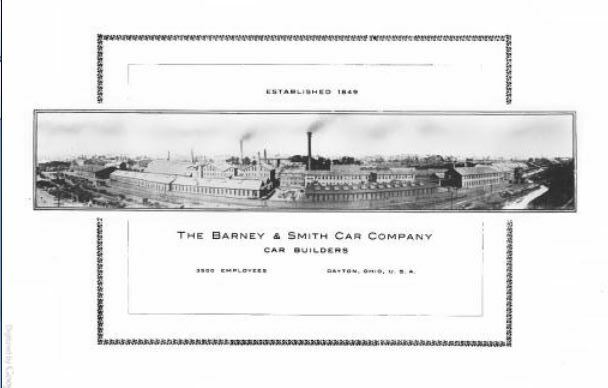 * 1892 The Barney & Smith Car Company. 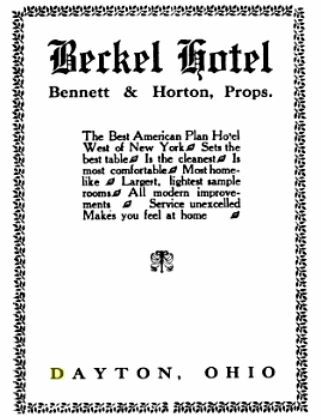 The company went into receivership in 1913 after the Great Dayton Flood of 1913. The company closed its doors in 1921 for good, while under the leadership of E.J. Barney. Parents: Mr. & Mrs Dudley Smith of Galway (Saratoga Co.) New York. 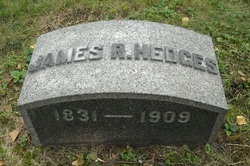 Buried: On January 12th, 1887 at Woodland Cemetery in Dayton, Ohio. Sec: 102 Lot: 1492 in the Barney Section. Members of the First Regular Baptist Church in Dayton, Ohio. eldest of 11 children of Benjamin and Nancy Barney of Henderson, N.Y. Benjamin was a farmer and educator, and helped establish the Academy at Bellville, where Eliam became a student. When he was 18, Eliam passed the teachers exam and taught near Schenectady, at the same time studying at Union College. 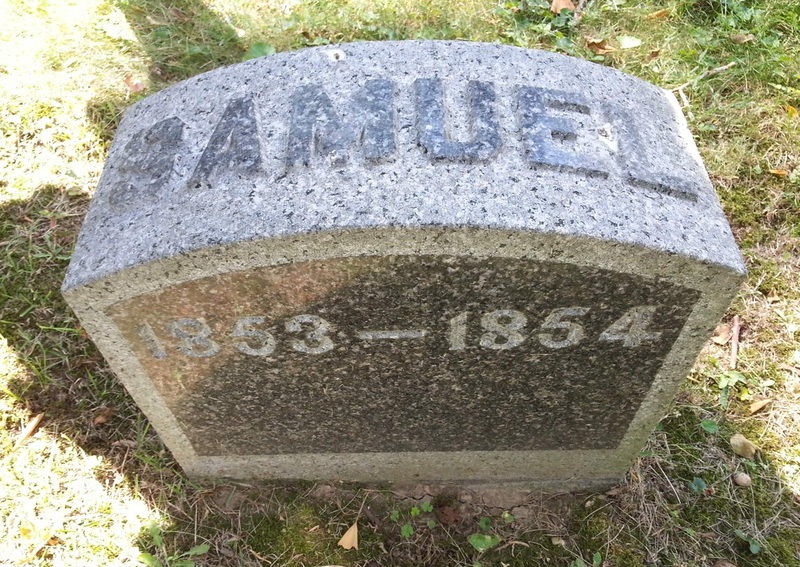 He graduated from Union in 1831 and became principal of a school at Lowville. 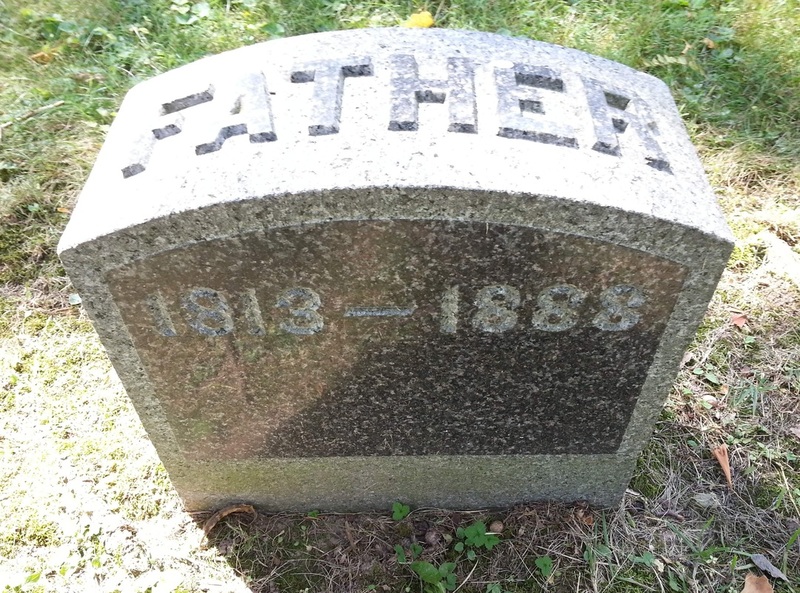 He influenced his family to move to Ohio in 1831, but he remained behind for two years until he had earned enough to repay his father for his college expenses. He came to Ohio and taught at Granville College, now Denison University, for six months to fill a temporary vacancy. He wrote to postmasters in Cleveland, Columbus, Cincinnati, Akron, Toledo and Dayton, asking if there were any teaching vacancies. The Dayton postmaster was the only one who replied. A group of citizens was planning to open an academy. Eliam applied for the principal-ship and was appointed. He brought his brother Elijah and his sister Sarah to help him, and the school opened with nine pupils. At the end of the first term the enrollment was 65, and it started the second year with 200 students. 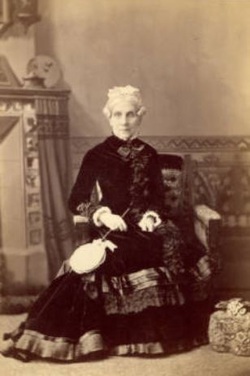 Barney sent for two other sisters, Mary and Harriet, to teach in the school, and married Sarah Smith of Saratoga, N.Y.
His parents sold their farm in northern Ohio and bought acreage in Dayton at Embury Park. Eliam served as principal of the school for four years and then resigned to enter the lumber business. He built a sawmill and operated it with great success. In 1844 several citizens planned the Cooper Female Seminary, a private school for girls of wealthy families, and prevailed on Eliam to become Principal. He sold the saw-mill to Ebenezer Thresher and served as principal until 1850. The saw-mill in question burned to the ground when a angry group of Daytonians armed with picks and shovels went to fill-in the canal spur built and owned by Mr. Morris Seely. Eliam's son, E.J. 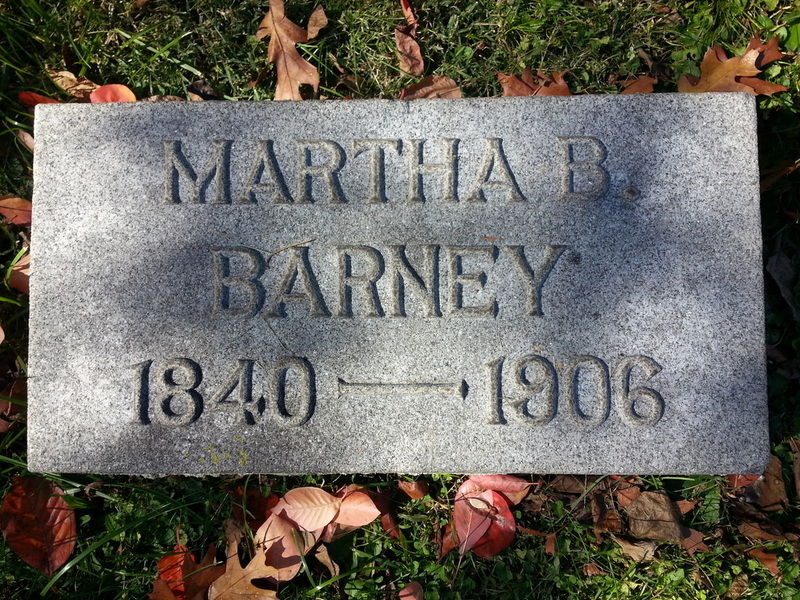 Barney would marry Morris Seely's neice, Martha Belle Huffman. 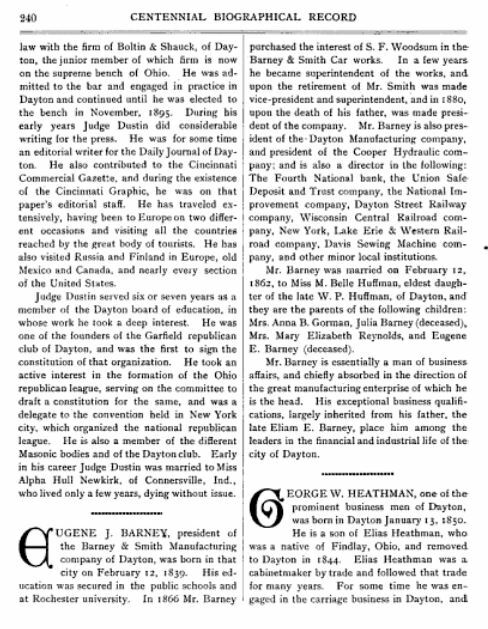 * 1851 President of the Miami Valley Bank, Dayton, Ohio. 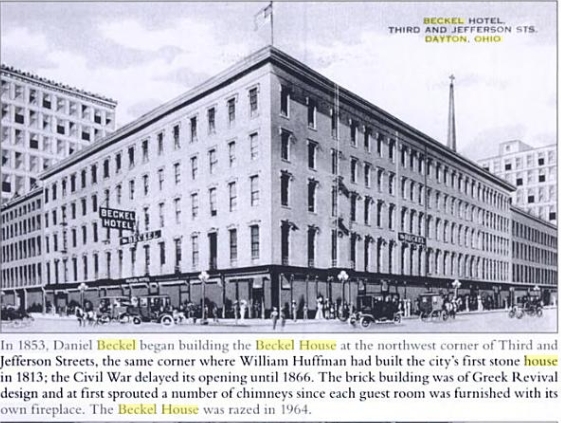 The Beckel House (Hotel) was built on the site of Wm. Huffman's stone General Store and home, on the northwest corner of Third and Jefferson Streets. Completed in 1866. The National Hotel, built in 1828 by Morris Seely, the son-in-law of William Huffman, later known as the Phoenix Hotel was consumed by Beckel House around 1883. * Dayton City Council for two terms. * Farmer, and throughout his life owned and cultivated large tracts of land. Parents: Israel and Elizabeth (Harshman) Huston. * Emily Huffman-Brown (Married Whitney H. Brown of Webb City, MO.) The couple had one child. 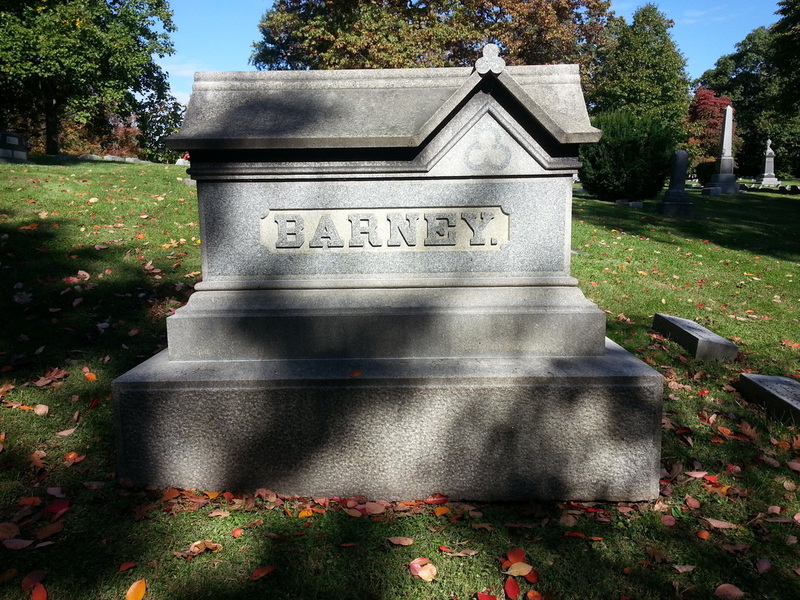 * 1880 President of Barney, Smith & Company. Upon the passing of his Father. Soul Train: The story of the Chapel Cars. Taking the word of God to rural and untamed parts of the United States. Not all Chapel Cars were met with open arms. But often as a result of hostility or violent act mutual understanding and cooperation. resulted. This was an age of very poor ecumenical relations. On one occasion the Rev. Mr. Rust found Chapel Car "Glad Tidings" was defaced with fresh bright red paint. Painted on the side was written "Cattle Car." Mr. Rust was able to remove this with part of his trousers. In another incident, this same car was given a bath of eggs. Although, the towns-people were not receptive to the chapel car they pitched in and helped to clean it up. As many as seventeen may have been produced. Eleven of which have been accounted for. Seven of those were build for the Baptist Publication Society, one for Rev. William Walker a Episcopal Missionary Bishop from North Dakota. Three cars were built for the Catholic Church Extension Society, headquartered in Chicago, Illinois. Two of these cars were built by Pullman, all the rest by Barney & Smith in Dayton, Ohio. All of the Chapel Cars were special order and none were owned by any railroad. Barney & Smith built the Catholic Church Extension Society's Chapel car, St. Peter in 1912. The company produced its first steel passenger car in 1905, it had suffered through three straight years of losses. By 1912, the company was again showing a profit. 1913 started out as a very promising year, until March 25th, the day of the Great Flood of Dayton. 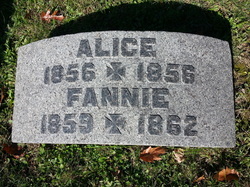 Buried: With her Parents at Woodland Cemetery in the William P. Huffman Section in Dayton, Ohio. Section: 103 Lot: 1950. 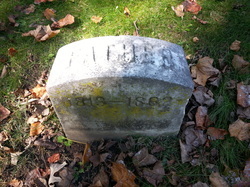 Buried: With his wife at Woodland Cemetery in the William P. Huffman Section in Dayton, Ohio. Section: 103 Lot: 1950. Passed: 1854 Passed in childhood. 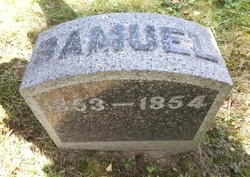 Buried: With his Parents at Woodland Cemetery in the William P. Huffman Section in Dayton, Ohio. Section: 103 Lot: 1950. Buried: With his Parents at Woodlawn Cemetery in the William P. Huffman Section in Dayton, Ohio. Section: 103 Lot: 1950. * 1876 Moved to Colorado: Ranching and Mining. * 1880 Returned to Dayton. * 1892 - City Treasurer for the City of Dayton, Ohio. 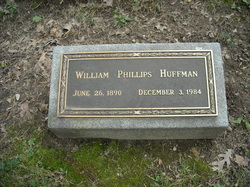 Buried: With his Parents in the William P. Huffman Section at Woodland Cemetery in Dayton, Ohio. Section: 103 Lot: 1950. 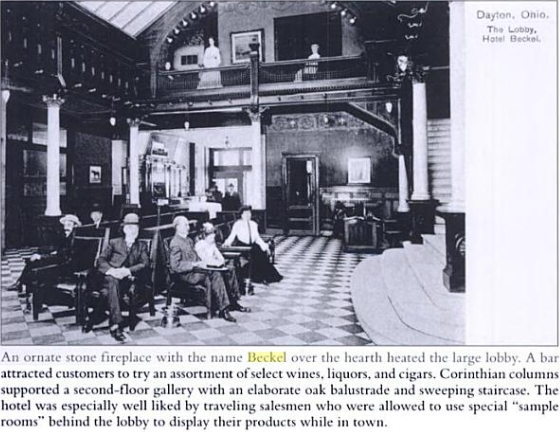 * 1887 Purchased Davis Sewing Machine Company and moved it to Dayton, Ohio. 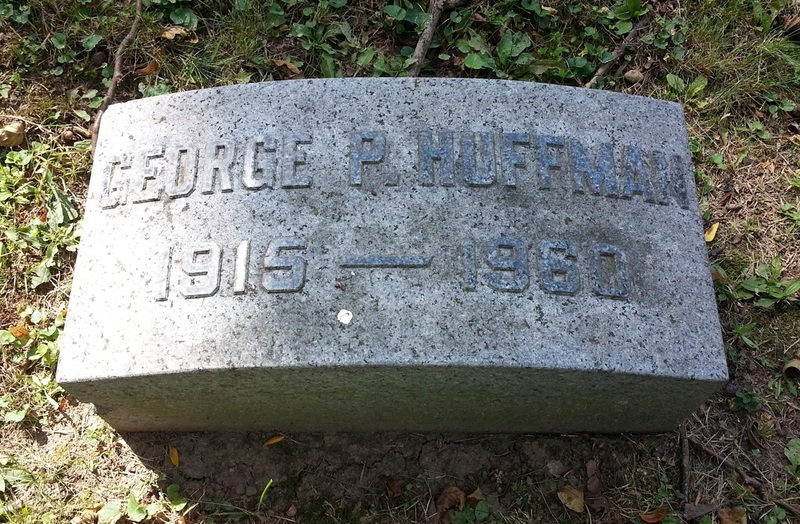 GEORGE P. HUFFMAN, son of William P. Huffman, was born September 6, 1862, at Dayton. His English and classical education was obtained at the Cooper Academy, in which he spent eleven years. He then studied law in the office of Gunckel & Rowe from the same motive with which his father had pursued the same course, a more certainly successful business career, and with the same object in view engaged in banking for six months. For some five years subsequently he was engaged in the real estate business, and in 1887 he purchased the Kratochwill Flouring Mills, and almost immediately afterward procured the incorporation of the Kratochwill Milling Company, and became its president. 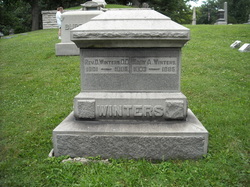 This position he still retains, and is also president of the National Improvement Company, recently organized; of the Monitor Publishing Company, and of the Miami Valley Elevator Company; vice-president of the Crume & Sefton Manufacturing Company, treasurer of the Cooper hydraulic Company, director in the Third National Bank, in the Homestead Aid Association, in the Consolidated Coal and Coke Company of Cincinnati, of the Young Men's Christian Association, and is a deacon in the Linden Avenue Baptist Church. 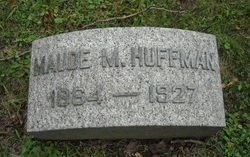 Mr. Huffman was married October 30, 1884, to Miss Maude C. McKee. They have two children, Horace and George P., Jr.
Like his father William P. Huffman, George P. Huffman was a lawyer, though he did not practice law. Side note: Somewhat amusingly, Henry M. Schmuck sued Crume & Sefton Mfg. Co. with regard to a pledge of $7500 in shares of stock made by George P. Huffman Sr. in the early 1890s. No reason to believe this was related to the roll-out of the Dayton bicycles beginning in 1892, but it's a possibility. See: Schmuck v. Crume & Sefton Mfg. Co., Mongtomery Common Pleas (Snediker, J., 1905), aff'd, Oh. S. Ct., 78 Ohio St. 409. Schmuck lost. 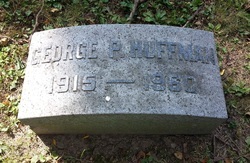 George P. Huffman died not long after, in 1897 at the young age of 35. 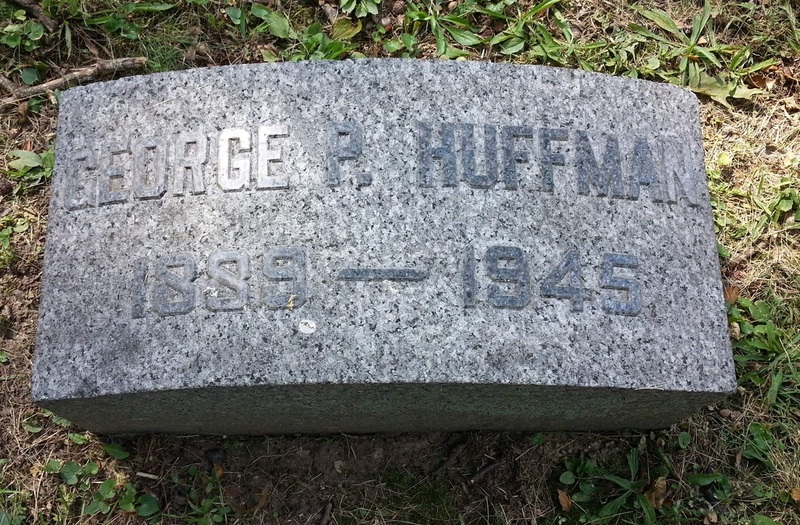 Married: George P. Huffman, Sr. 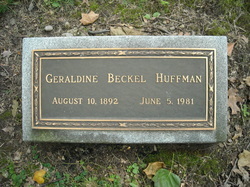 Buried: With her husband in the William P. Huffman Section at Woodland Cemetery in Dayton, Ohio. Section: 103 Lot: 1950. 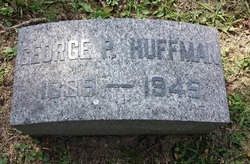 * Two sons: George P Huffman, Jr. and Horace M. Huffman. 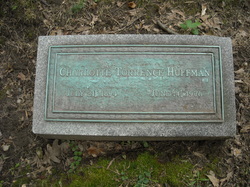 Buried: With her Parents in the William P. Huffman Section at Woodland Cemetery in Dayton, Ohio. Section: 103 Lot: 1950. Both buried Woodland Cemetery in Dayton, Ohio. 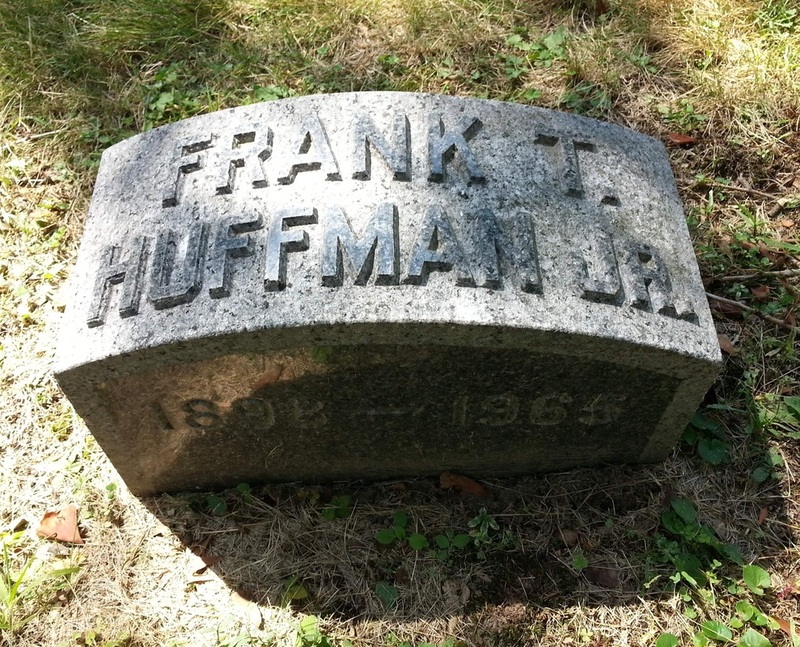 Colonel Frank T. Huffman, Jr.
Parents: Frank T. Huffman, Sr. 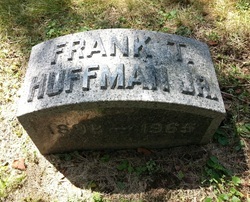 Buried: With his Parents and Grandparents in the William P. Huffman Section at Woodlawn Cemetery in Dayton, Ohio. Section: 103 Lot: 1950. YMCA and leased to the Knights of Columbus. * President of the Huffman Publishing Company. 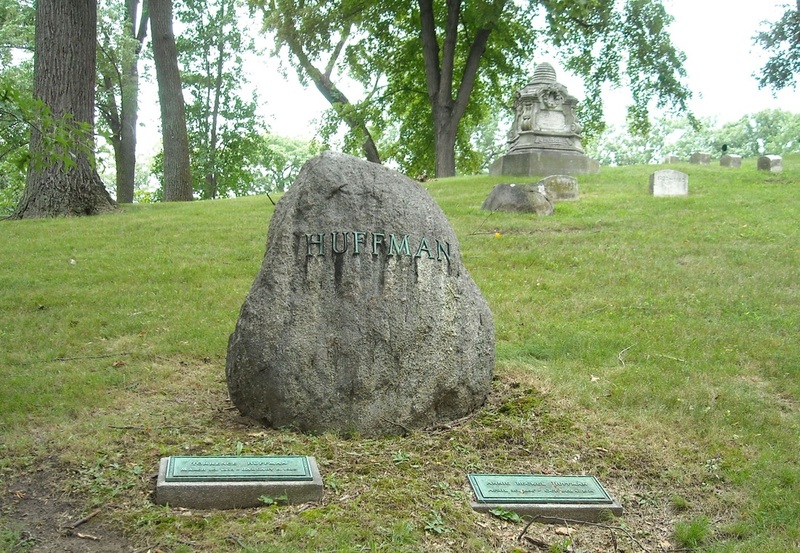 Buried: In the William P. Huffman section at Woodland Cemetery. Section: 103 Lot: 1950. Son: Horace M. Huffman, Jr. In 1925, Horace M. Huffman started making steel bike rims with his new company, Huffman Manufacturing Company. Huffman Mfg. was founded in 1924 to make "service station parts", turning in 1934 to the manufacture of bicycles. Incorporated 1928, bicycle manufacture started 1934. Bicycles labeled "Dayton/Huffman," suggesting the Dayton brand was in use after Huffman Manufacturing had already turned to bikes in the 1930s. 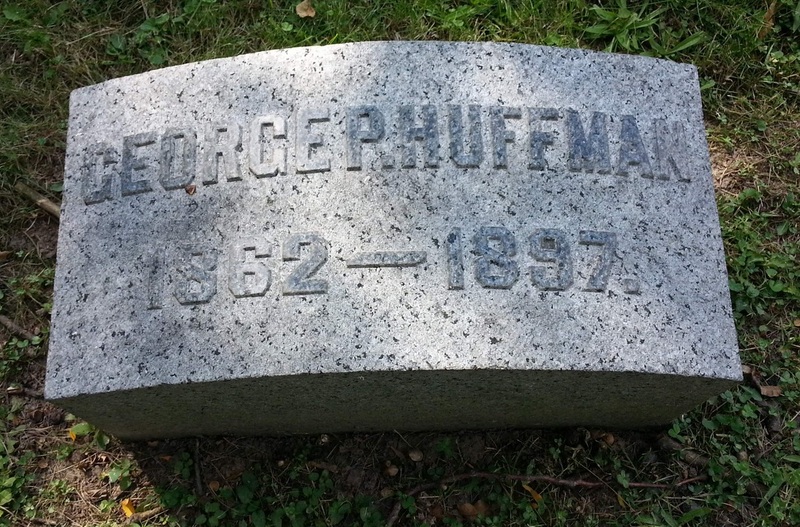 ​Horace was George P.Huffman's son. He attended Dennison University in the first decade of the 20th century and was a Sigma Chi. 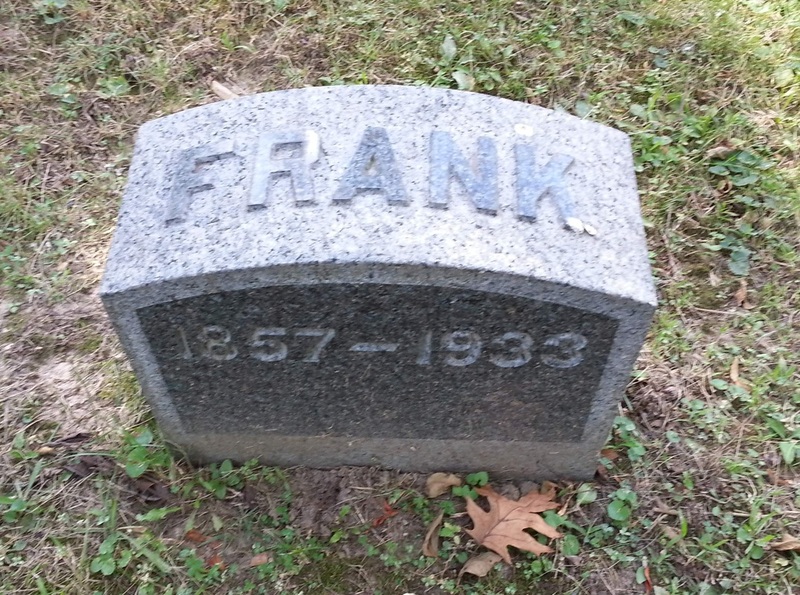 He lived from 1885 through the end of World War II, apparently spending nearly all of his life in Dayton. He died of a heart attack in 1945. 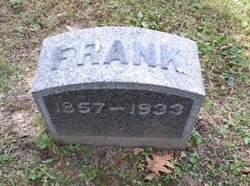 He is also buried at the Woodland Cemetery in Dayton. 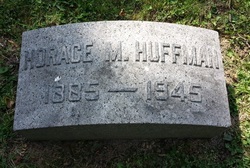 Horace's mother (George's wife) was Maude McKee Huffman. 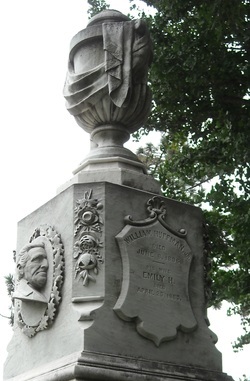 Horace married Mary Reynolds and had a son named Horace M. Junior. 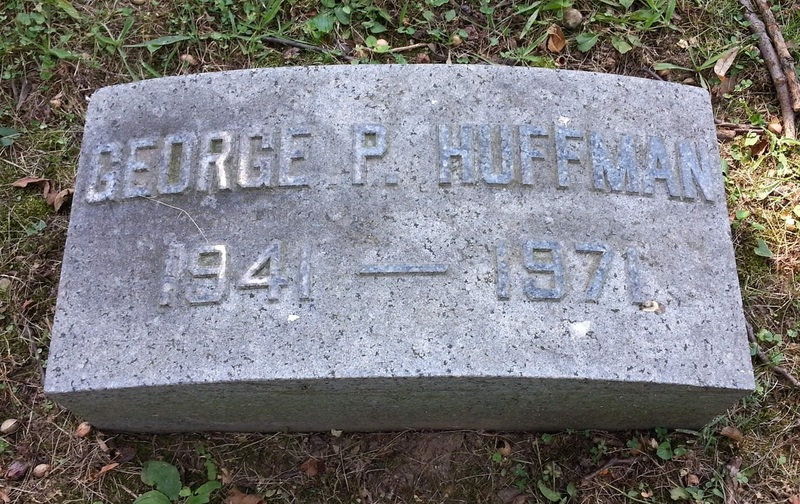 Parents: George P. Huffman, Jr.
Howie Cohen of Everything Bicycles reports that Horace M. Jr. was first elected Vice President and General Manager of Huffman Mfg. Co. in 1941. At some point during Horace M. Junior's period of control, Huffman Manufacturing adopted the hugely unfortunate name "Huffy," which had begun as an advertising slogan. The company history page suggests this name change may have occurred in 1949. Another source reports the company name change did not occur until 1977. "Huffy" began as a nickname of Horace M., although his nickname has also been given as "Huff." His grandchildren apparently called him "Chief." Horace M. Jr. was an avid cyclist, reportedly biking to work in the 1930s and co-founding the Dayton Bicycle Club in 1961 with Claire Duckham. He served as the club's first president. The Dayton Bicycle Club was originally a racing club. Horace M.Huffman then "formed and founded the Greater Dayton Bikeway Committee, later known as the Miami Valley Regional Bicycle Council"; that entity pushed through plans for bike trails in the Dayton area. One such trail, along the Great Miami and Stillwater Rivers, is named for him. Horace M. also reportedly pushed bike trails in Michigan, his summer spot. 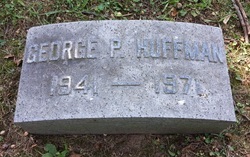 Horace M.Huffman was a bicycle journalist, founding the Ohio Bicycle Communicator. He was involved with the Watershed Council in northern Michigan. His philanthropy extended to his winter home in Delray Florida as well, where he is reported to have served as a director of a chemical dependency recovery foundation. The boy accidentally fell into the canal water. His dog, playing by him, jumped into the water and tried to save him. He pulled the boy out, but not in time to save his life. The boy drowned and was buried in Woodland Cemetery. 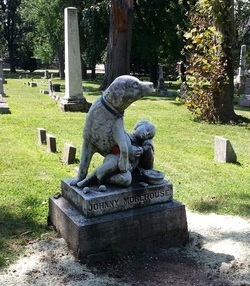 Legend has it that, several days after the burial, the dog appeared next to the boy's grave, staying by it morning, noon, and night. Visitors to the cemetery saw him and began to worry about his health. Some began leaving him bits of food. Passersby still bring small toys and other trinkets to decorate the grave marker to express their spontaneous outpourings of sympathy. Some visitors put money there. A lady who walks the cemetery every day collects the money and buys some-thing for the grave often. 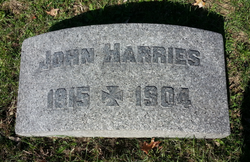 As you can see on his grave marker, he already has toys to play with - his harmonica, his top, his cap, his ball.